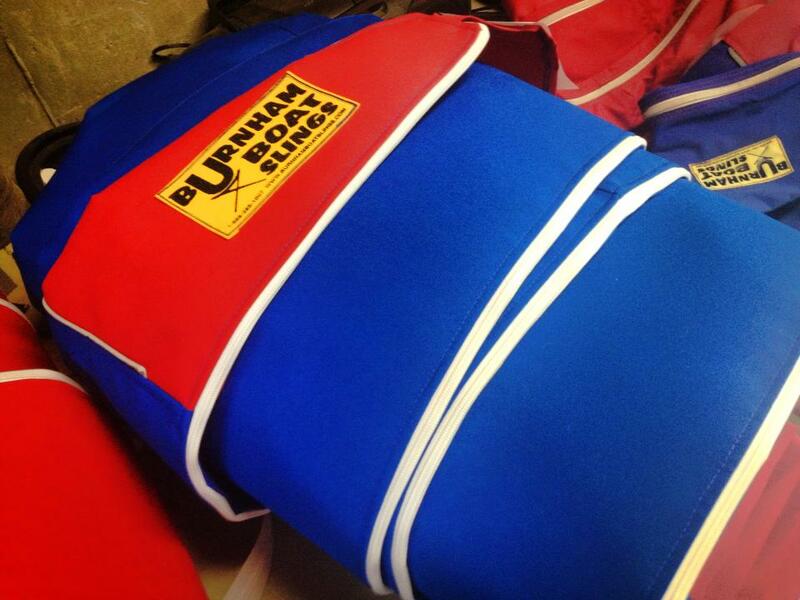 Burnham Boat Slings is the premier boat cover manufacturer in the United States. We are the only company specializing in custom made boat covers, boat slings, cartop carriers, and travel accessories specifically made for both the racing and recreational rowing market. Since purchasing Burnham in 1998, we have gained international recognition though our signature Burnham Boat Cover, as the #1 choice of rowers around the world. Our goal is to improve your rowing experience through our expertise in storage, travel, and care of your rowing shell. Our boat slings, boat covers, and cartop carriers will enhance your experience and make your life easier. My years of rowing bring a level of knowledge and understanding that will create comfort in all from the Elite racer to the novice recreational rower. We have patterns for hundreds of models of boats from all the major boat builders around the world. Our uniquely designed boat covers will fit all shells! If we do not have a pattern for your shell, we will guide your through our Measurement chart so you can provide us measurement for your boat for your Custom Boat Cover. Our boat slings and cartop carriers will support and carry all boats including 1X's, 2X's, 4's and 8's. My priority is you, our Burnham customer. The tremendous growth in rowing has created huge demand for our covers, slings and carriers. We are utilizing modern technology in the areas of customer service, production, inventory management and on time delivery. This new and improved website is part of our efforts. We hope it will improve your experience. You can now order directly from us on line, right here. Thanks for continued support over the years, and I look forward to working with you in the future.